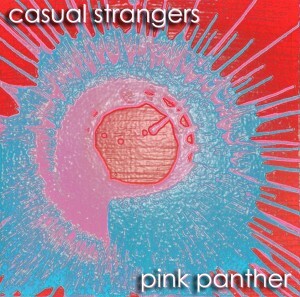 Casual Strangers are something of an enigma, after self-releasing their debut record in 2014, the band morphed into a new direction, composing live instrumental sound panoramas and minimal ambient experiments for the wandering mind. The new album, Pink Panther, showcases the use of synthesized textures to create back-to-nature moods where vintage electronics are counterbalanced by lap steel and acoustic guitar. The album moves from full-on psychedelic instrumental rock to relaxed experimental ambient minimalism. 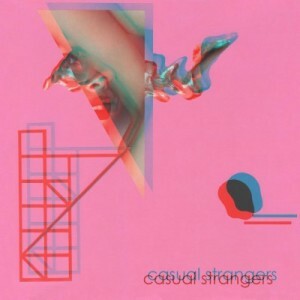 Casual Strangers has played festivals such as SXSW (Austin), UMS (Denver) & Northside (Brooklyn) in addition to being named Top 10 Coed Bands of 2014 by the Austin Chronicle and Top 10 New Bands of 2014 from the Austin Music Awards.